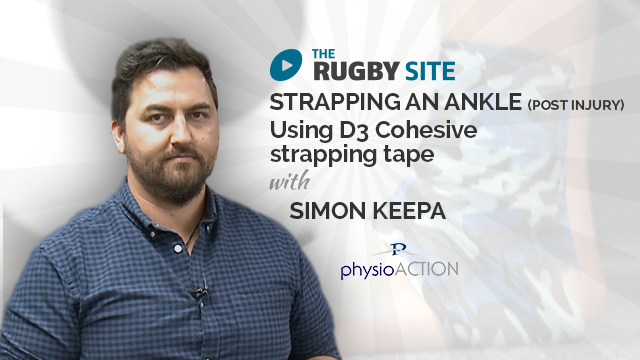 In this series, we hear from Craig Dowd, founder of d3 talk about the importance of strapping to help with sports recovery. 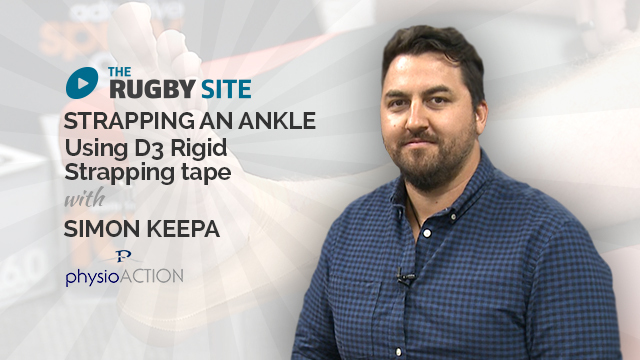 In this video, Craig gives an insight into the Tape and Strapping business. Enjoy!